If you consider yourself a fairly typical American consumer, buying most of your personal care products such as shampoo, soaps, perfumes, deodorants, lotions, toothpaste, and the like, from your local grocery store, then I can guarantee you with a certainty that you are damaging your genetic blueprint…your DNA. X-rays and other forms of non-ionizing radiation are mutagens that have access to the genetic molecules of every internal organ. Processed foods are loaded with mutagens. 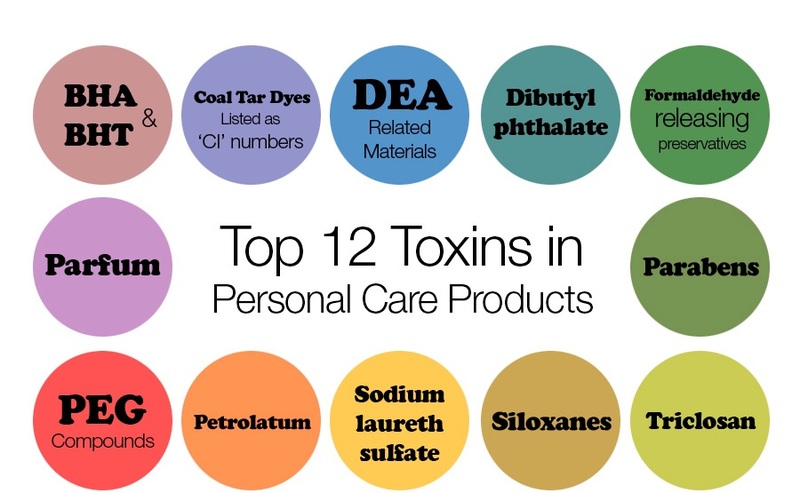 Personal care products like most of your non-organic soaps, shampoo, and deodorant/antiperspirants are loaded up with mutagens. Non-organic produce is a big source of mutagens that can unzip and mutate genetic material with the loads of pesticides, herbacides, and fungicides that are not just on the surface of the produce, but have been shown to penetrate the entire fruit or vegetable. Part of healing from genetic mutation problems, such as MTHFR and CBS, is to STOP EATING AND USING MUTAGENS! No excuses! You cannot continue using your favorite shampoo, lotions, deodorant, and eat garbage and expect to not have problems eventually. 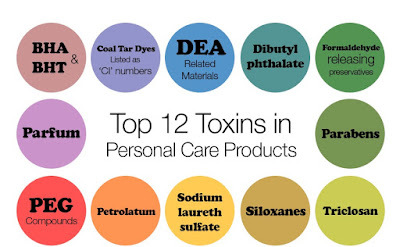 Regarding personal care products, if you would not eat it, then you definitely should not put it on your skin. Those chemicals will absorb into your body, and circulate around the body in higher concentrations than if had you eaten them, since if you had eaten them the stomach acid would have destroyed some of the chemicals.